Find artworks, auction results, sale prices and pictures of Zhang Ruitu at auctions worldwide. 108.8 by 34.2 cm. 42 3/4 by 13 1/2 in. 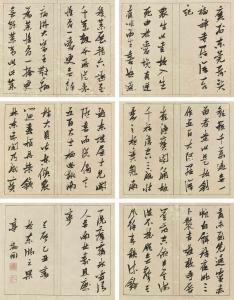 Lot 878, 26 November 2007, Fine Chinese Classical Paintings and Calligraphy, Christie's Hong Kong. 151cm x 40cm (59½in x 15¾in).